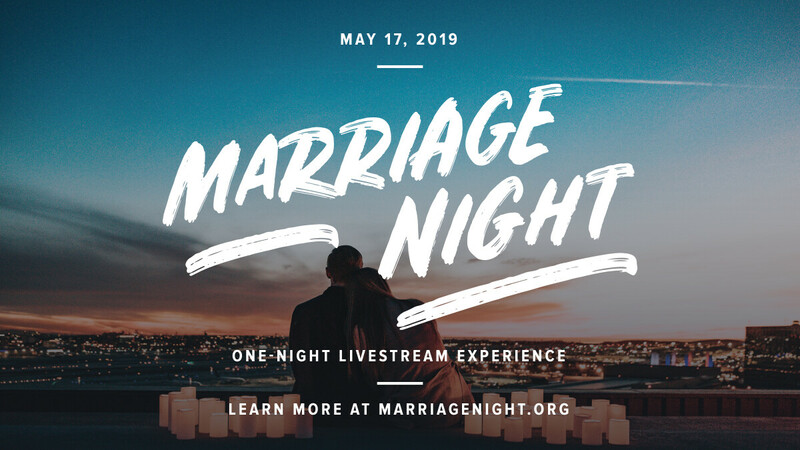 Join thousands of Christian couples in churches around the country for an evening to laugh, learn and grow in your marriage, featuring Francis & Lisa Chan, Les & Leslie Parrot and comedian Michael Jr. There will be no meals served at the church. Childcare is available for the FBC members attending the simulcast.